Tyler requested Eagle cookies for his Eagle Court of Honor so I searched the library and all over the internet for a good Eagle design. I got some good suggestions and ideas and these are what I ended up making. 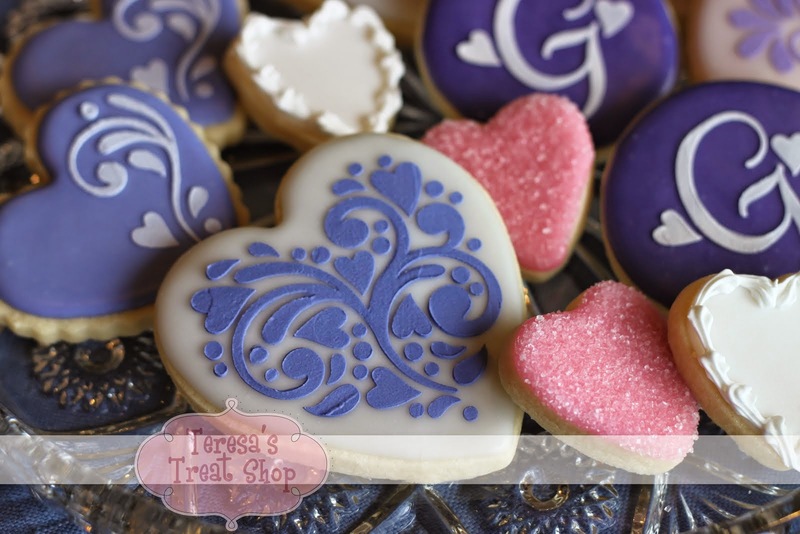 They were really fun to do and sparked my obsessive cookie making. I also made flags and stars and they were all lemon cookies with lemon icing. I also made super cute mini cupcakes. 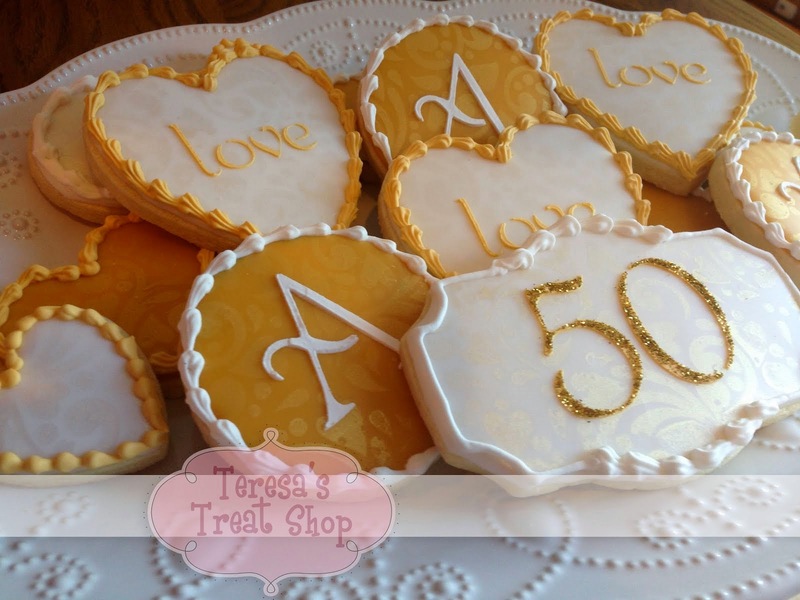 They were white cake, filled with lemon curd, frosted with buttercream. To up the cute factor, I printed little graphics of the Boy Scout Rank patches and made them into picks. They were so fantastic! And I was so focused on the Eagle cookies, I forgot to take a picture of them! You can see them in the background in this picture. I made Cake Pops with red, white, & blue sprinkles, put my apothecary jars along the back filled with red candies, and used my 4th of July star-shaped bowls to hold more red, white, and blue candies. 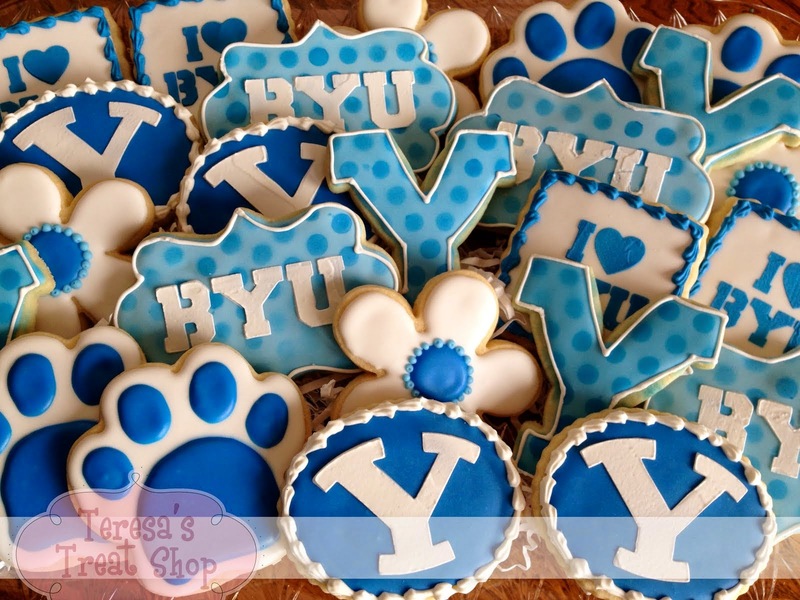 I too, am preparing for my youngest son's Eagle Court of Honor and was struck by the celebrative cookies and dessert table you made for Tyler. My question is though, how did you make the cookie cutters for the eagle and flag? They look beautiful. I got the Eagle cookie cutter from our scout store and practiced today frosting them. My oldest son has his Eagle COH April 15, 2012.